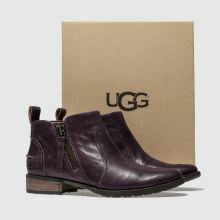 Boot season is upon us, so secure your new favourites now and bag the Aureo Boot from UGG. 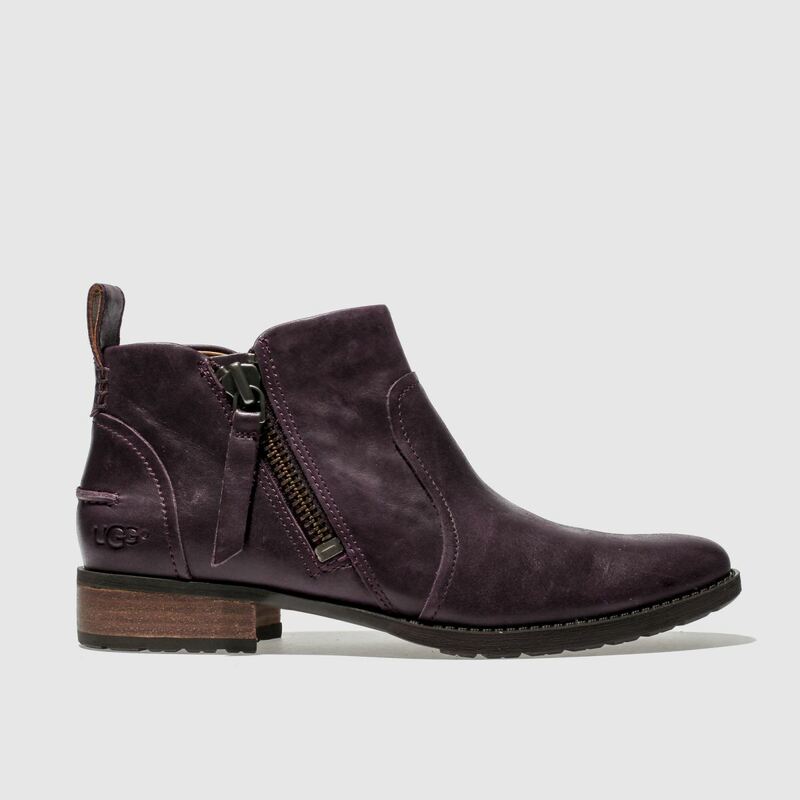 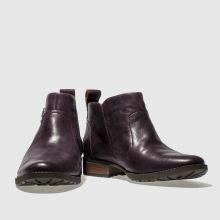 The sumptuous purple leather upper boasts a luxurious appeal while the subtlety pointed toe adds a smart vibe. 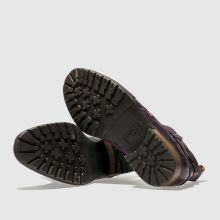 A side zip and 3cm heel complete.